Some of the highest quality replicas of medieval armour, historical helms, and decorative swords can be found here. Valiant Arms produces fantastic fantasy and historical pieces such as chainmail armour, plate armour, and an excellent array of wearable helmets. Our replica helmet styles include Corinthian helms, visored helmets, nasal helms, Sugar Loaf helmets, sallet helms, Roman helmets with plumes, medieval bascinets, and many more. 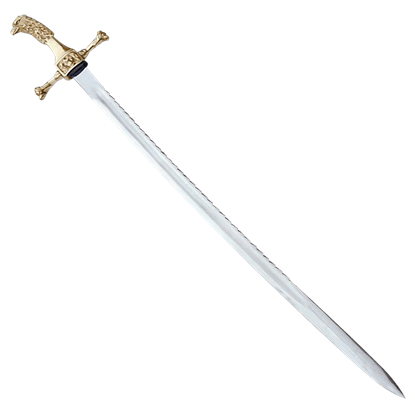 We offer decorative weapons such as ancient world swords, flanged maces, short swords, and Renaissance sabers. When you take a minute to look through our selection of excellent replicas, you will be sure to find something of quality to enjoy. Flanged maces were popular throughout early history. They afforded direction to a mighty blow, tearing through armor during combat. 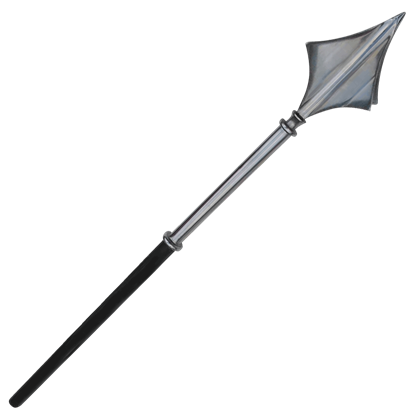 The flanged mace has a steel head and shaft with a wrapped leather grip. The length is 30.5 inches. This European Arming Sword has been styled in an early form boasting a dashing single handed, all brass guard and handle. 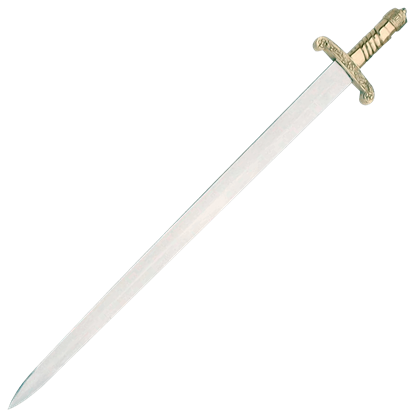 The European Arming Sword has a straight, double-edged carbon steel blade that is 27 inches long. Variations of the German Hunting Sabre can be found in the National Museum at Munich, Germany. This replica resembles that model, as well as one in the collection of the Wallace Museum in London, England.